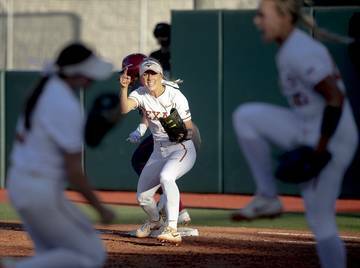 Led by familiar faces and a fleet of freshmen, Texas swept past Texas State in its home opener on Thursday night. Two-time All-American Micaya White’s 10 kills led the way in UT’s 25-18, 25-19, 25-19 triumph. 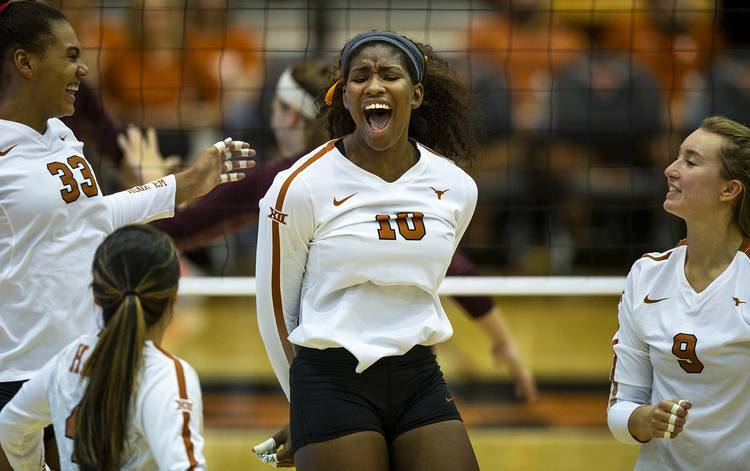 Senior Yaazie Bedart-Ghani and freshman Logan Eggleston added nine kills as the Longhorns overwhelmed a Texas State program that last beat Texas in 2000. Texas improved to 4-1 with the victory. Ranked sixth in the AVCA’s national poll this week, Texas will host No. 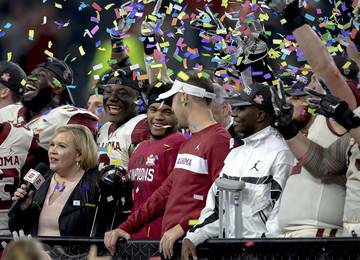 16 Kentucky on Friday night. Texas never trailed in the opening set, but a 6-0 run by Texas State forced the match’s second tie at 12-12. Two kills from Brionne Butler, though, quickly helped UT regain control of the scoreboard. The second set belonged to Bedart-Ghani, who contributed five kills, an ace and a block in the six-point win. A team captain who was voted on the Big 12’s preseason team, Bedart-Ghani missed the first two matches of UT’s season with a back injury. Bedart-Ghani earned Thursday’s nine kills on 18 attempts, and she did not commit and attacking error. With a match-high three aces, she even showed off a new trick to an announced crowd of 3,309. In her first three seasons at Texas, Bedart-Ghani served only one ace. After the win, Elliott was displeased with UT’s blocking and the way the defense handled Texas State’s outside hitters. The 17th-year coach also bemoaned UT’s 16 service errors, six of which were recorded by Bedart-Ghani. Texas still outhit Texas State .379-.218. Four of the team’s six freshmen also made their home debuts as Eggleston was joined on the court by Butler (seven kills) and libero Sydney Petersen (eight digs). Freshmen Jhenna Gabriel was also used as a serving substitute in the match. The preseason favorite to win the Sun Belt Conference’s title, Texas State (4-4) was led by Amy Pflughaupt’s 15 kills.